This one-bedroom, one-bathroom apartment on the fourth floor of the upmarket Hanover Dock development overlooks the Diarmuid Gavin-designed internal gardens and has a large terrace. The entrance hall has a utility room off, and there’s an open-plan living/dining space and fully-equipped kitchen. The double bedroom is a decent size, and there’s a smart, contemporary bathroom and gas-fired under-floor heating throughout. 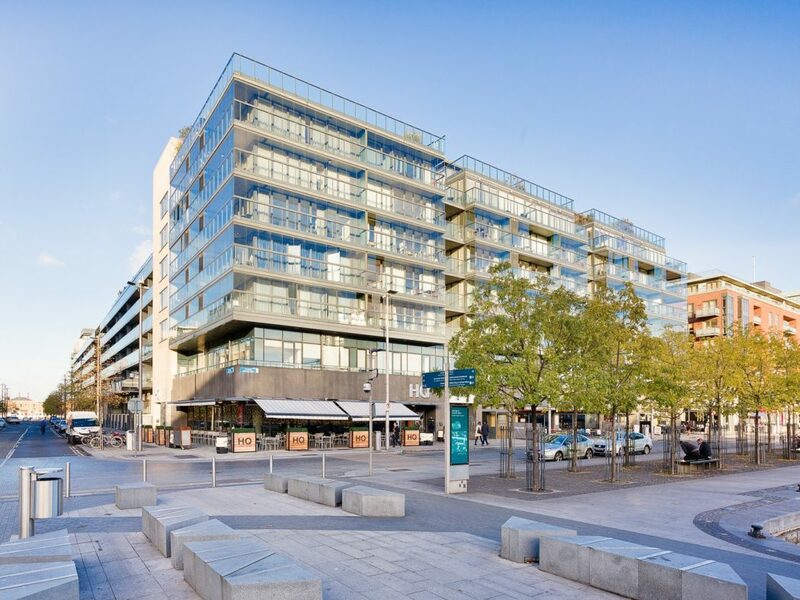 The apartment comes with a valuable designated parking space in the heart of Grand Canal Dock. Employers in the immediate vicinity include Google, Airbnb, Facebook, HSBC, Dogpatch Labs and Stripe, and there’s a good choice of bars and restaurants, including Charlotte Quay and Nutbutter. 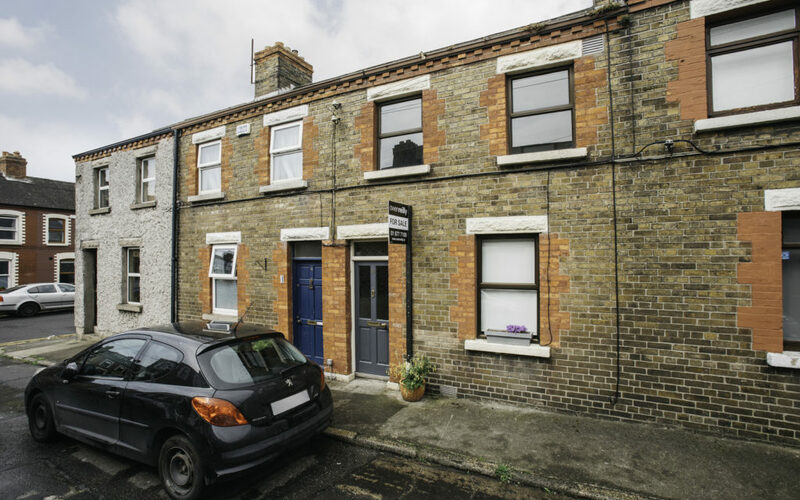 6 South Dock Place in Ringsend is an attractive two-bedroom townhouse with a converted attic located in a quiet cul de sac. The house is nicely presented and has 63sqm of living space. On the ground floor there’s a tiled entrance hall, interconnecting living/ dining rooms with a feature gas fire, a contemporary fully fitted kitchen with access to a small yard and shower room. Upstairs there are two double bedrooms with built-in wardrobes. In addition there’s a bright attic room. There is on-street permit parking. Local cafes and restaurants include The Chop House and The Old Spot, Junior’s and Paulie’s, and Ringsend Park and the Aviva stadium are close by. 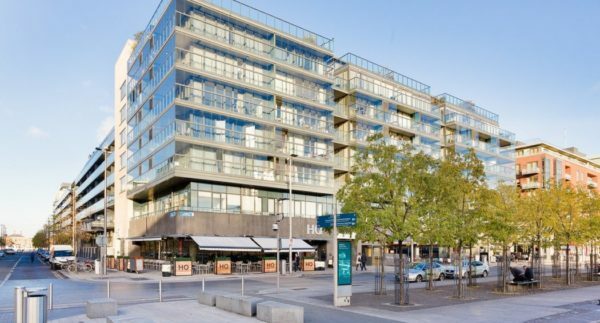 Ballsbridge, Grand Canal Dock and Sandymount are all within walking distance.